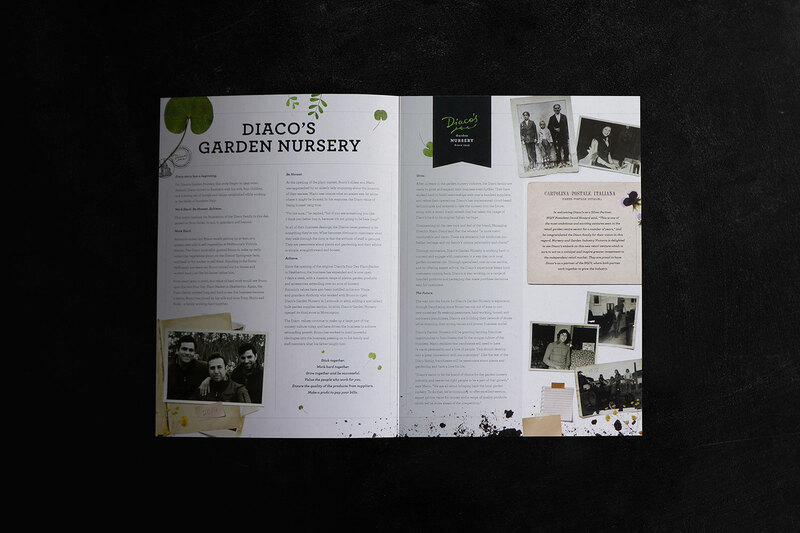 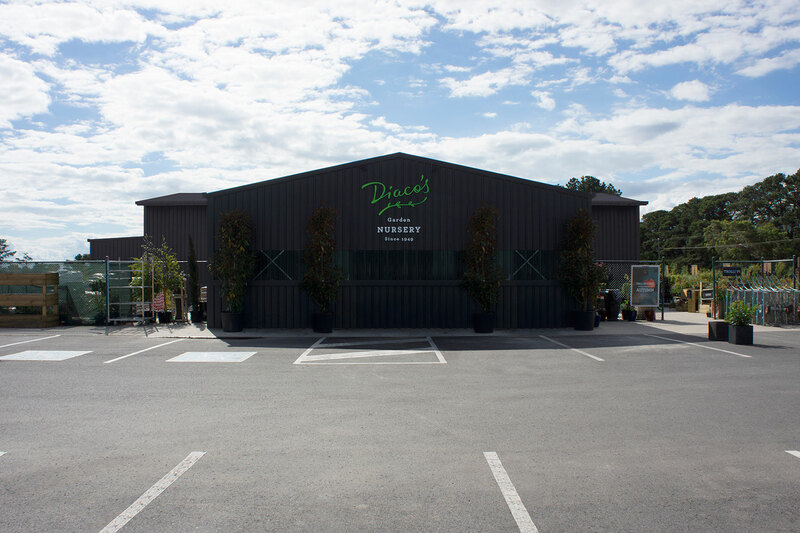 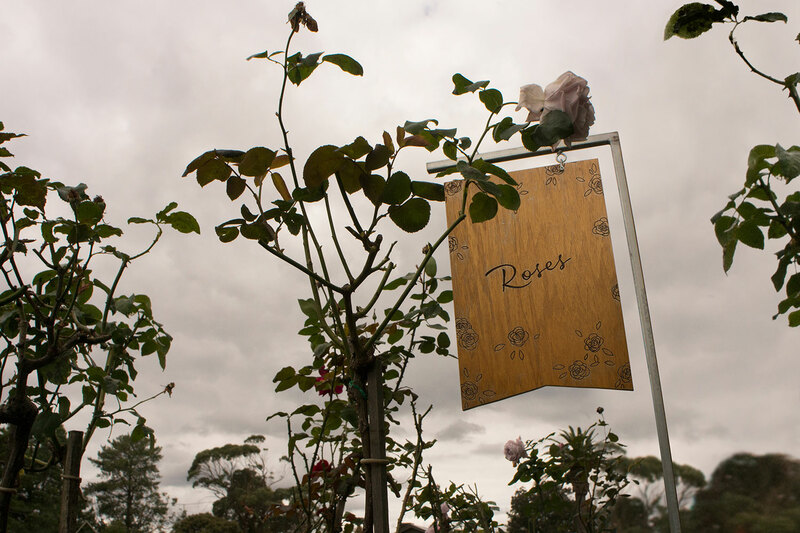 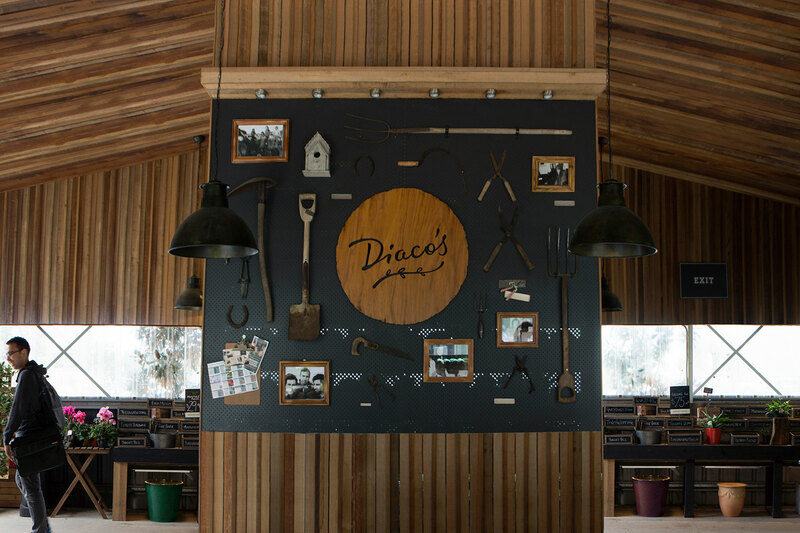 The Diaco’s Garden Nursery story began in 1949 when Antonio Diaco moved to Australia with his wife, four children, and a strong set of morals and values established while working in the fields of Southern Italy: Work Hard, Be Honest, Achieve. 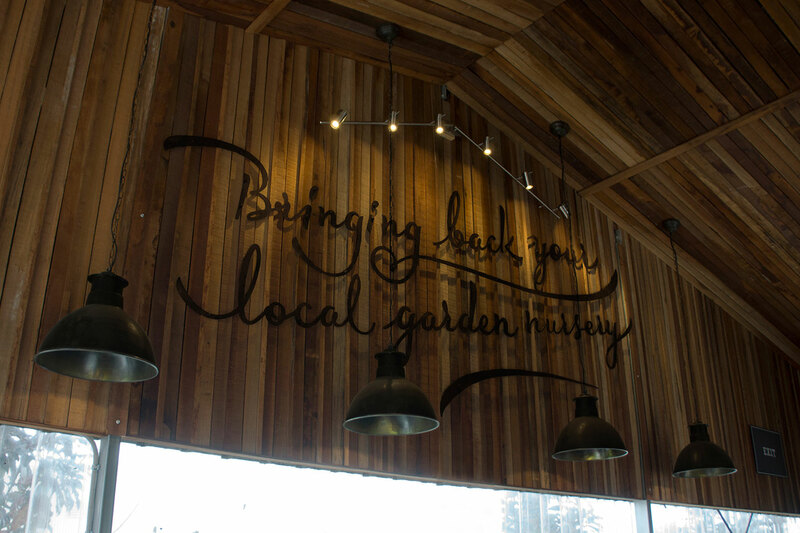 This motto remains the foundation of the family to this day. 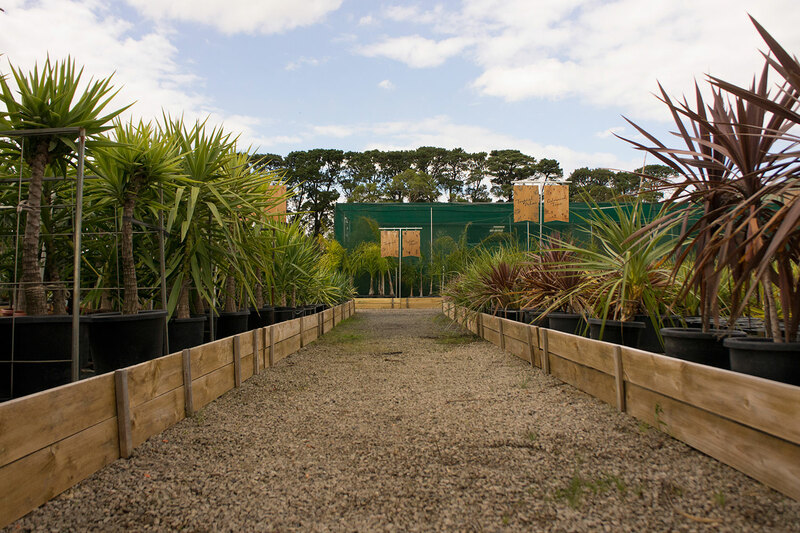 The family opened their first garden nursery in 2000 – since then, they have grown and transformed the garden nursery market. 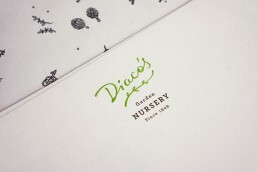 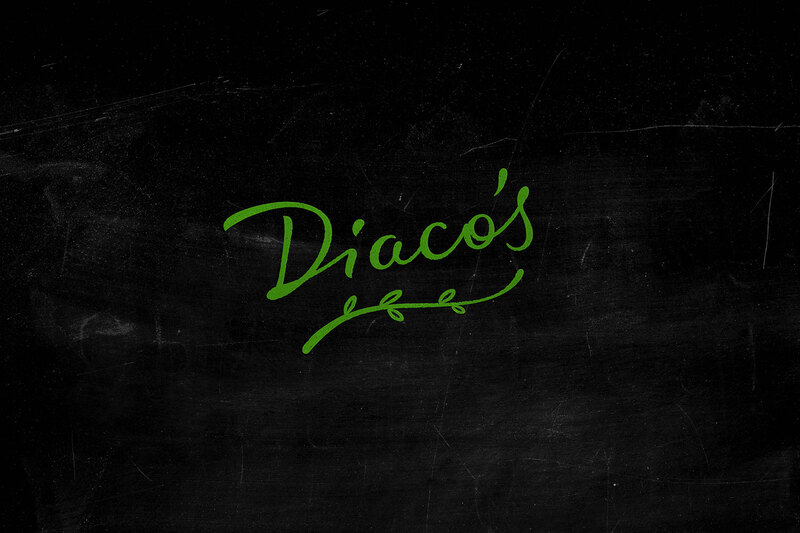 With a vision to bring back the local garden nursery, the Diacos decided to continue expanding their reach through franchising. 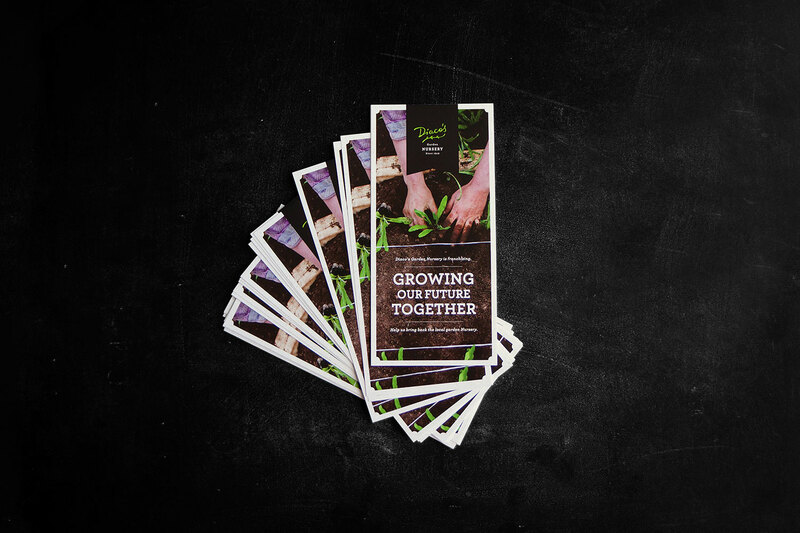 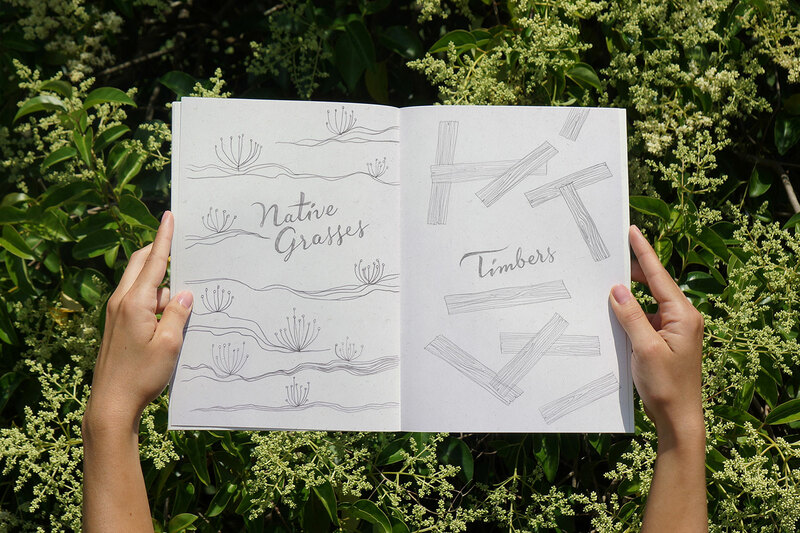 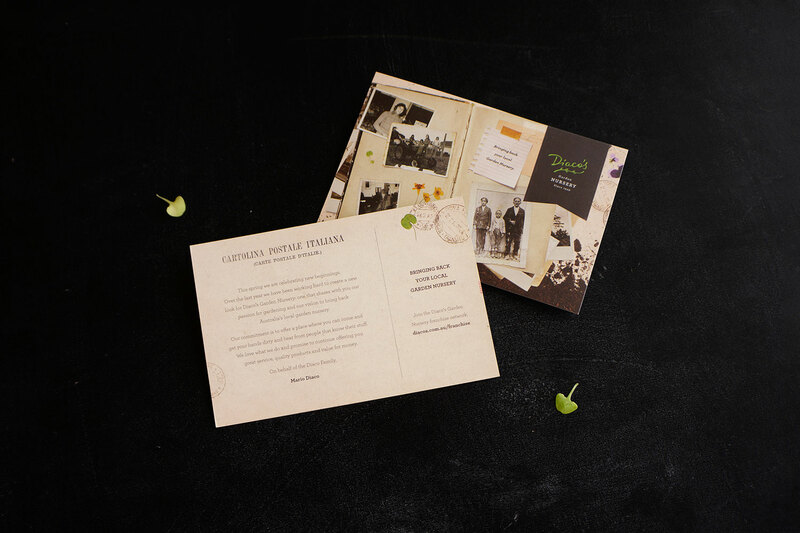 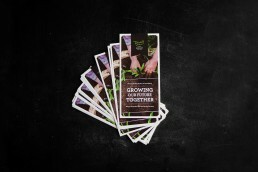 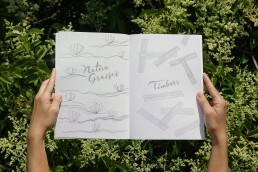 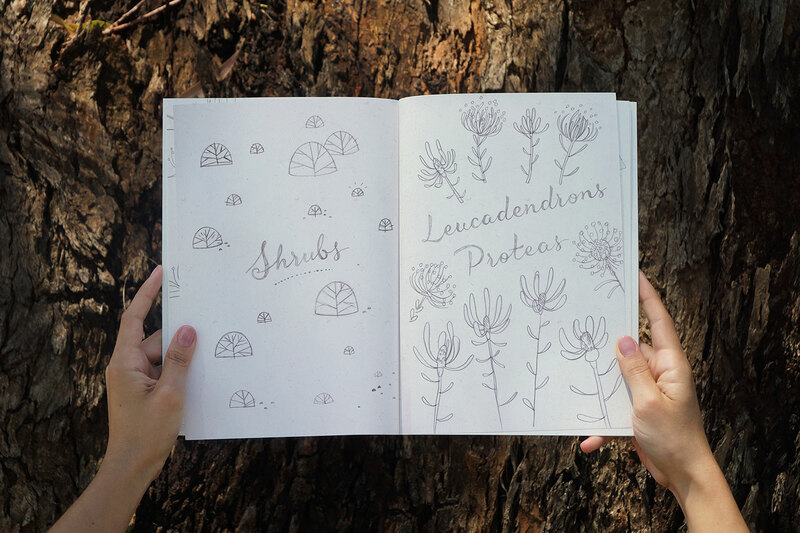 The growing company needed a visual identity that communicated the family values, history and passion for plants and customer service. 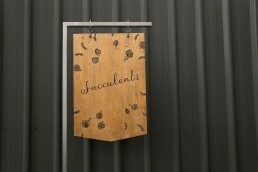 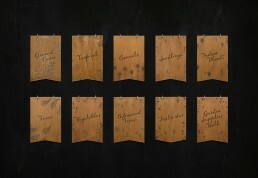 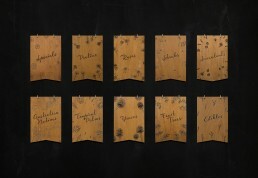 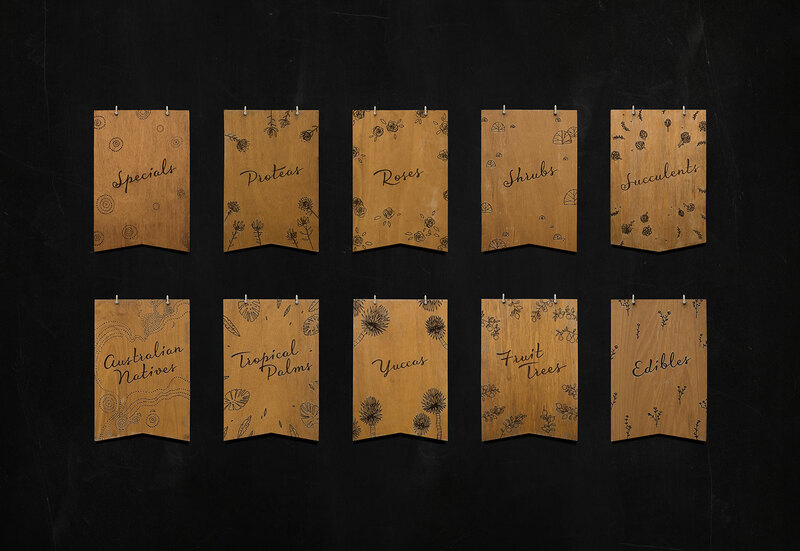 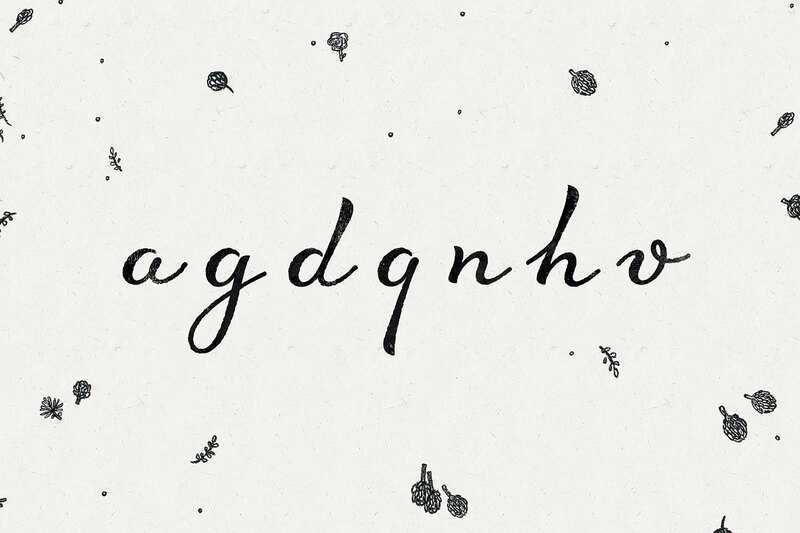 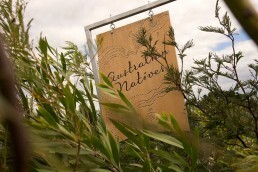 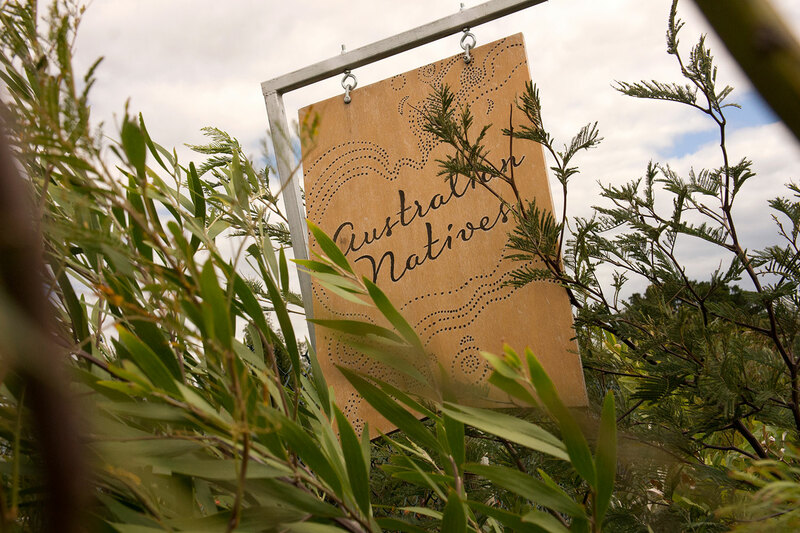 The new identity is rustic but elegant, inspired by the family’s Italian heritage but also distinctly Australian. The Diaco family love being surrounded by plants and beauty, but they also don’t mind getting their hands dirty. 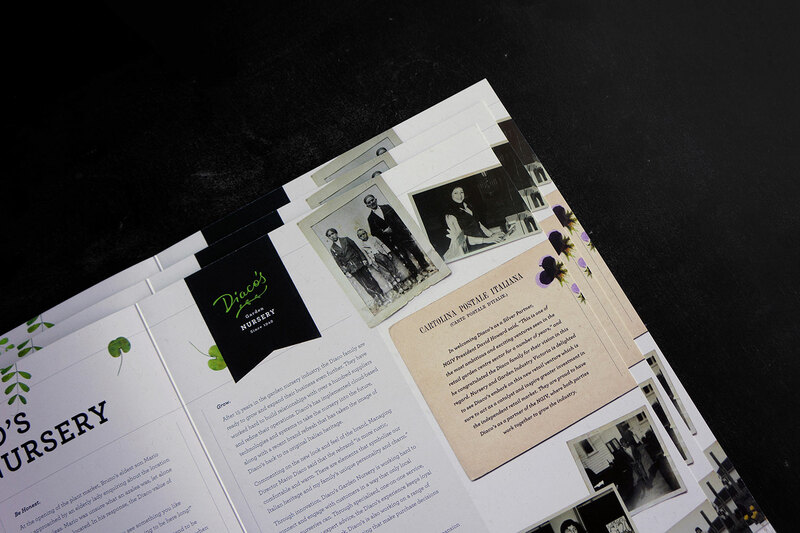 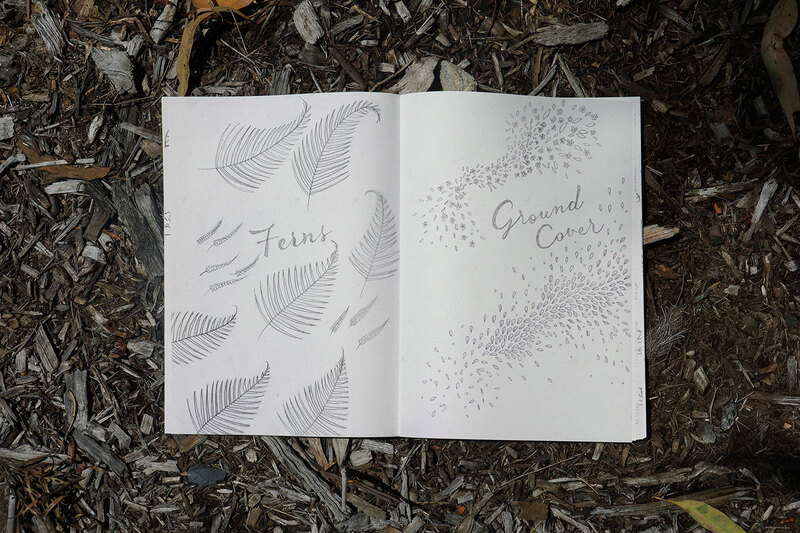 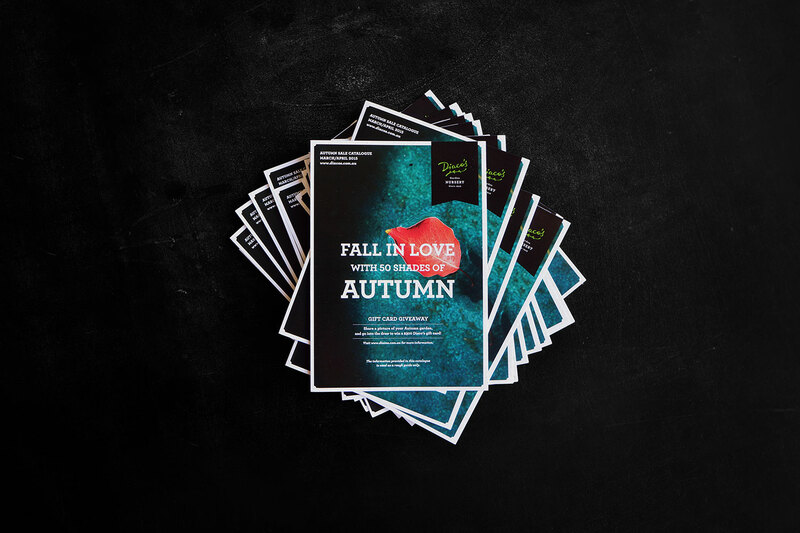 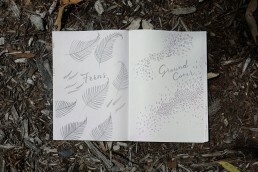 The new identity is more than a new look for a growing company – it is a story about a family journey, spoken through visuals. 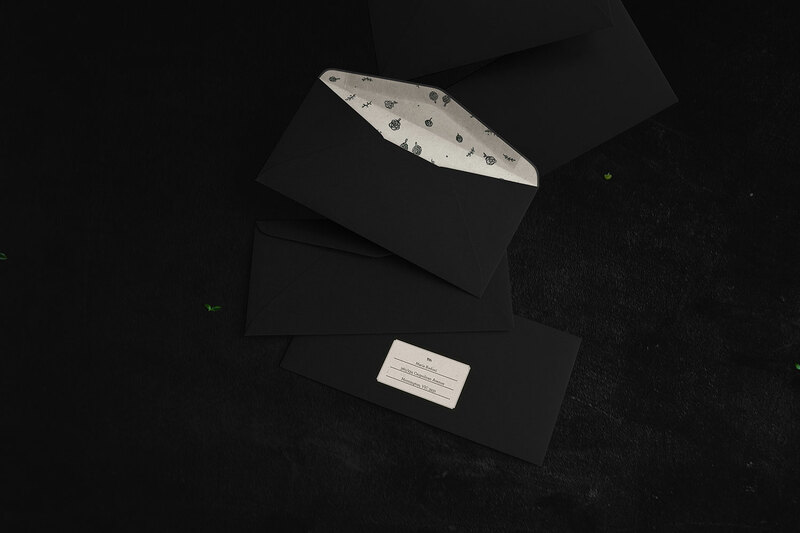 The brand experience is human-centered, giving customers the feeling that they are interacting with a family, not a corporation. 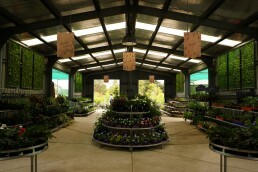 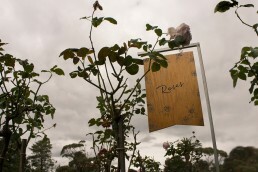 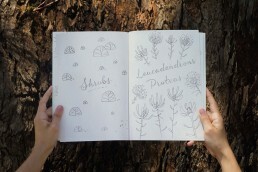 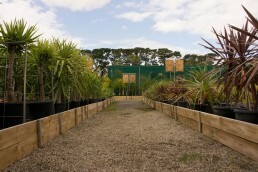 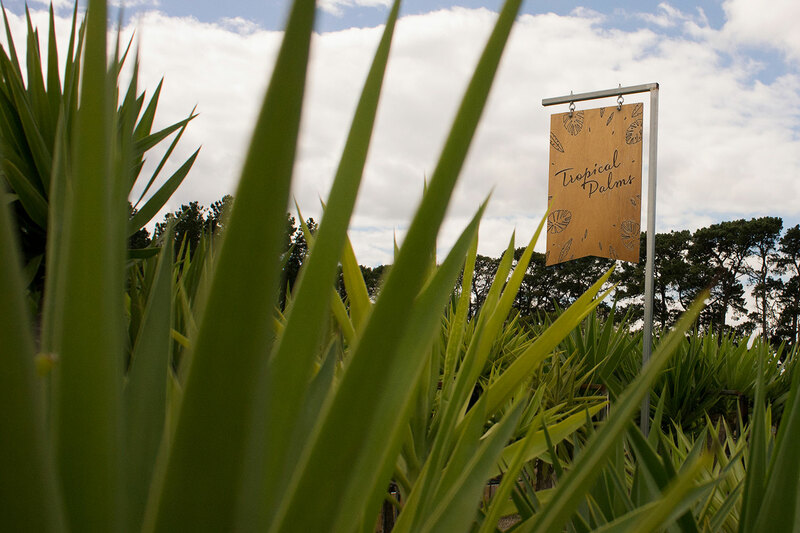 This is an innovative and disruptive approach within the garden nursery market in Australia, with their main competitors being mainly large ‘face-less’ organisations. 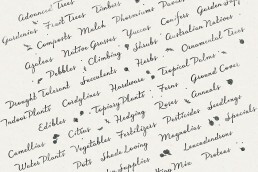 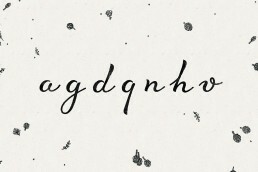 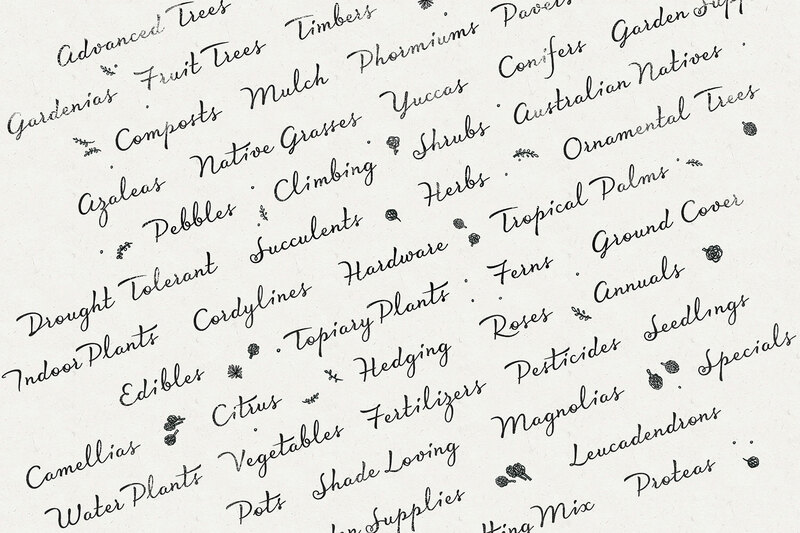 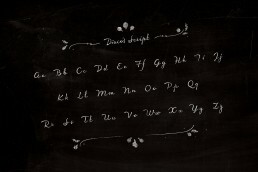 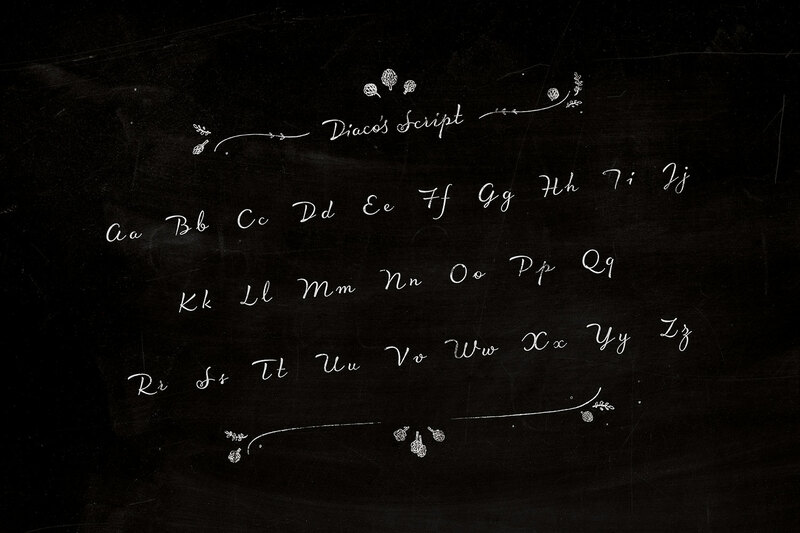 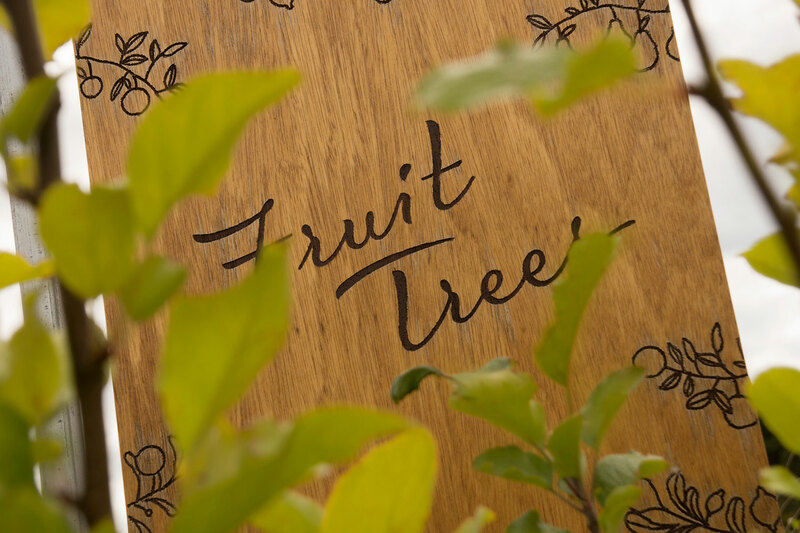 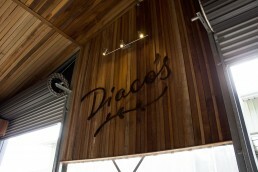 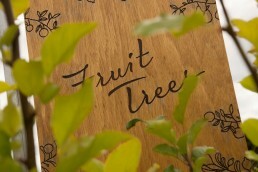 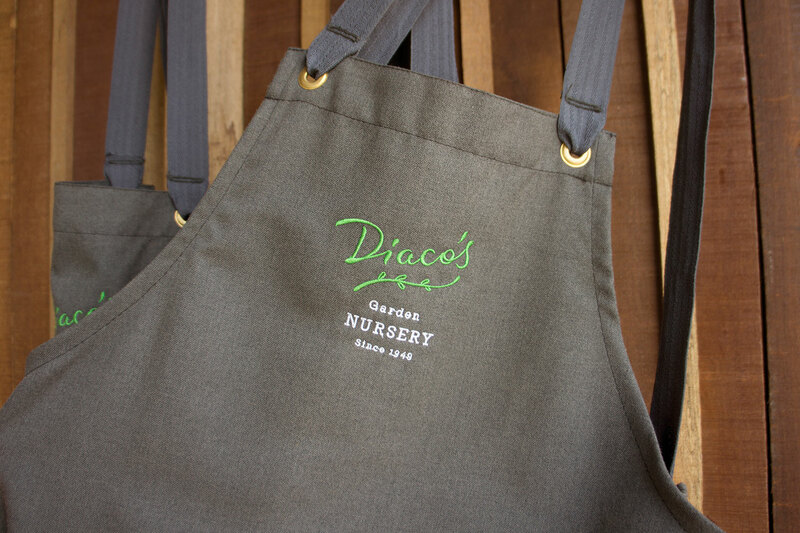 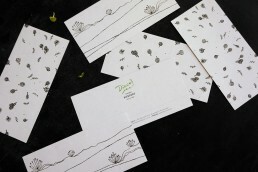 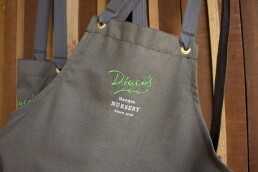 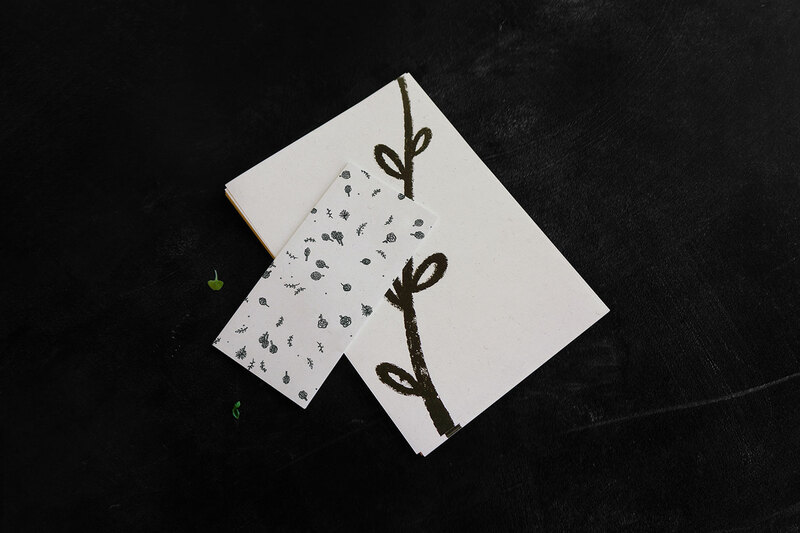 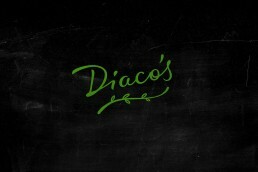 The logo utilizes custom typography and a floral element to serve as the Diaco family signature. 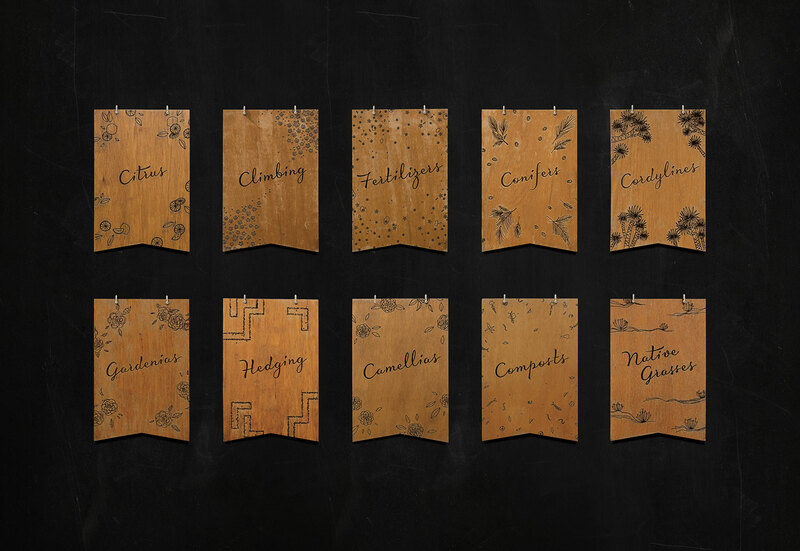 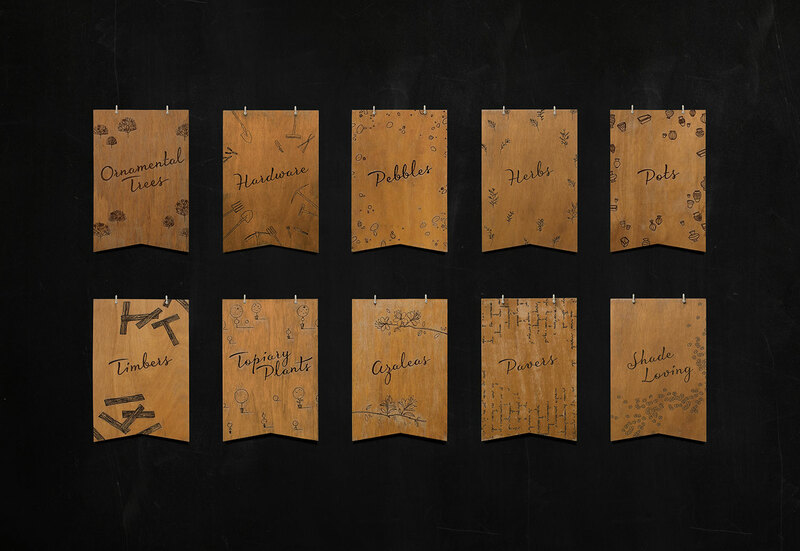 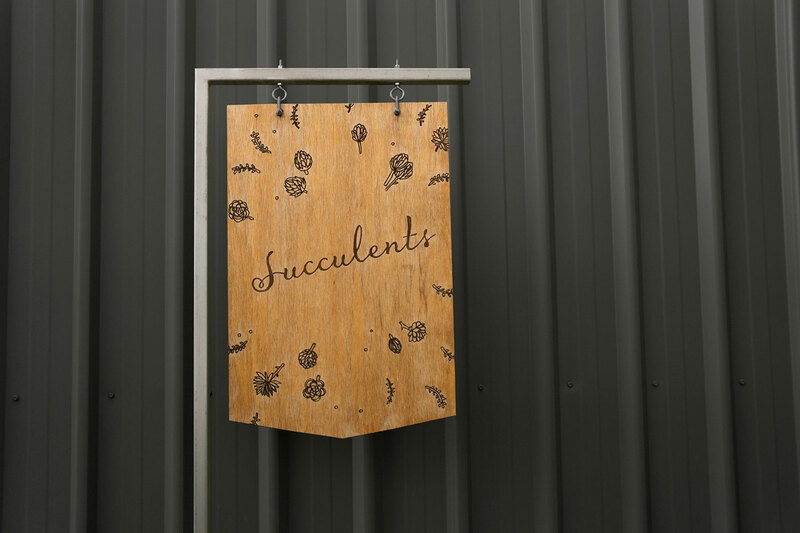 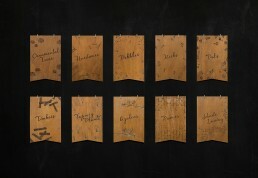 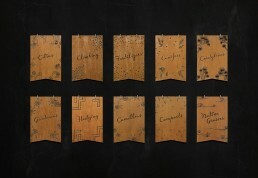 A custom typeface was developed based on the logo letterforms to extend across the wooden signage in the store, as well as 50 different patterns to illustrate the vast product range. 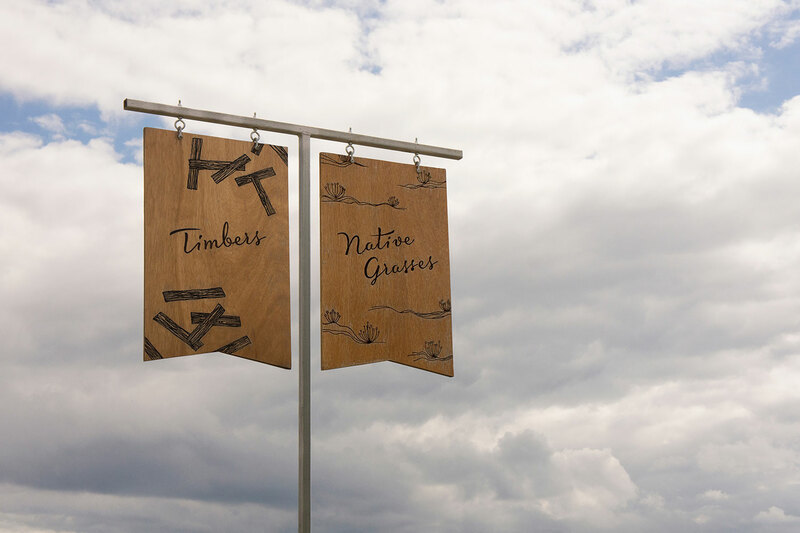 All elements of the branding were redesigned, from the logo, stationary and packaging to vehicles, various types of signage and website. 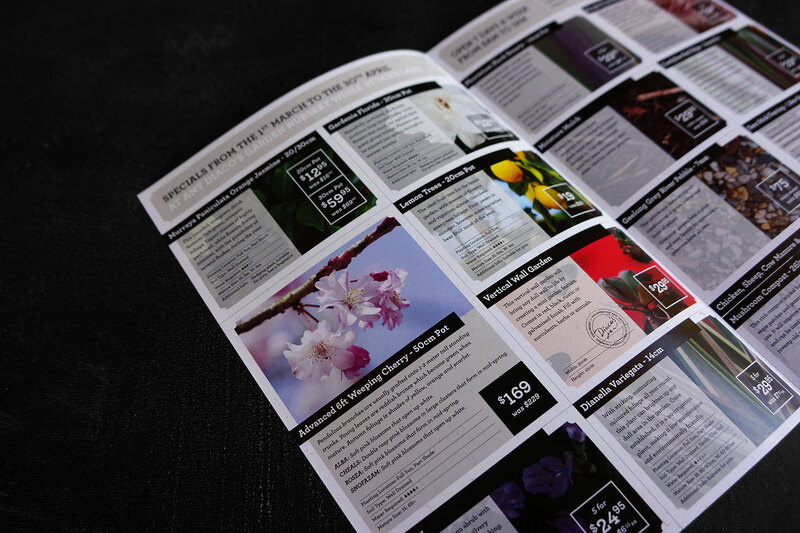 Scope: Logo Design, Lettering, Typeface Design, Stationary, Illustration, Marketing Material – Catalogue, Flyers, Posters, Packaging, Signage, Vehicles, Uniforms, Website, Checkout Shed.